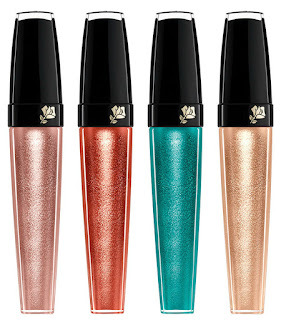 Long-wearing, high-pigment metallic eyeshadows without the fuss. 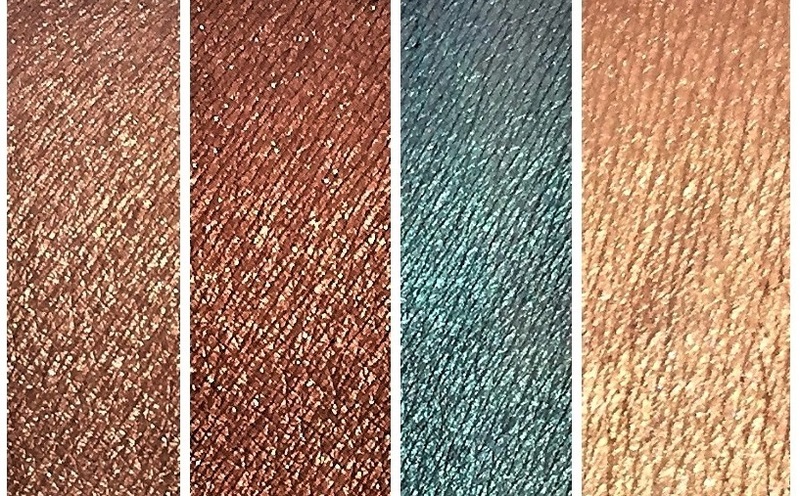 Verdict: I did some quick swatches of these new metallic shadows from Lancome and they are just beautiful. The colors applied so smoothly and are perfectly opaque. The shadow is applied with a doe foot applicator onto the eye lids and it dried very quickly. All in all, I am a fan of the new formulation. 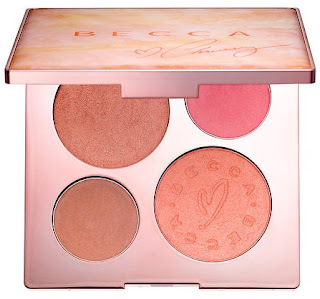 A limited-edition face palette co-created with Chrissy Teigen. The palette features 2 highlighters, a blush, and a bronzer. Just mix, layer, and blend these formulas to get your perfect summer glow. Verdict: I am loving this collaboration. Just like the Jaclyn Hill collaboration, the colors in this palette are gorgeous and look awesome on my light/medium skin tone. Each shade is soo pigmented and applies like butter. This palette is a huge hit for me, and I can't wait to play around with it more. 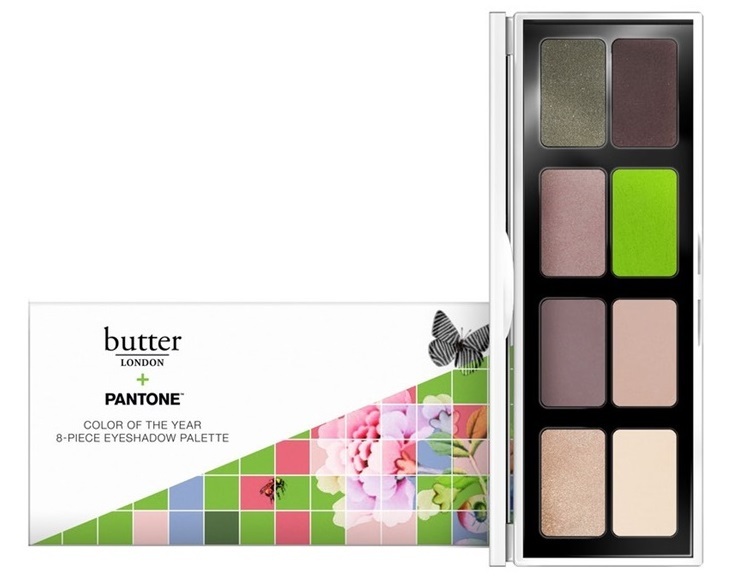 Inspired by GREENERY, the PANTONE Color of the Year, this 8-piece eyeshadow palette celebrates the essence of natural beauty. 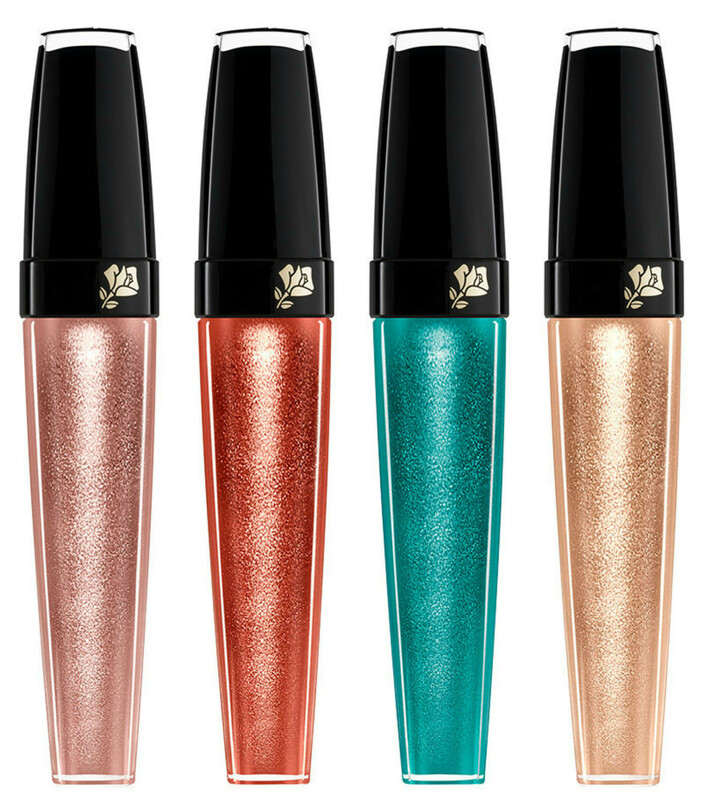 Say hello to a range of fiercely feminine, wildly luxurious color, infused with vitality and pure ebullience. Verdict: I have been holding on to this palette for a few weeks now and finally decided to use it. This palette is actually quite neutral other than the included Greenery shade. The shadows in the palette are very buttery and pigmented however there is a lot of fall out and I found the colors difficult to blend. 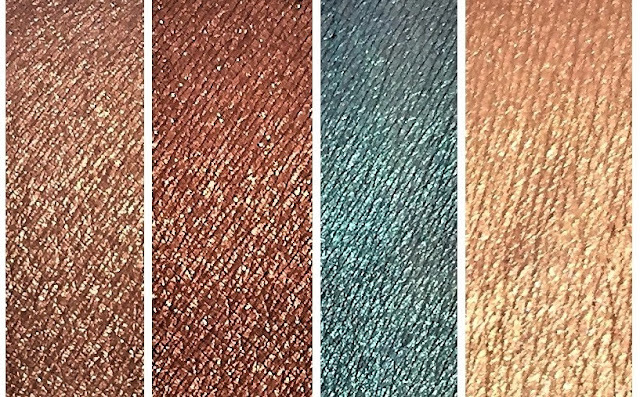 I really loved the shimmer shades that were included but the matte shadows just weren't for me. Overall I just was not the biggest fan of this palette and honestly do not see myself reaching for it in the future.